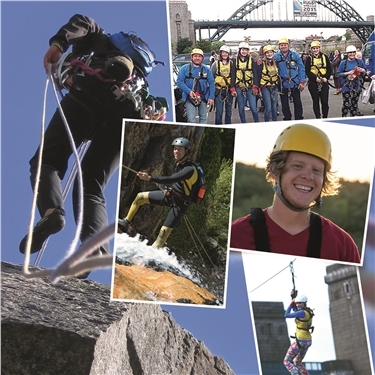 Join us for this stunning coastal cliff face abseil event in aid of Cats Protection branches and adoption centres. Registration is just £35 and we ask that you pledge to raise a minimum of £100 in sponsorship to help cats and kittens in your local area. Please contact Bristol and District branch on 0117 9665428 or email CPBristol@outlook.com if you have any questions or would like any further information.